Who’s your business role model? 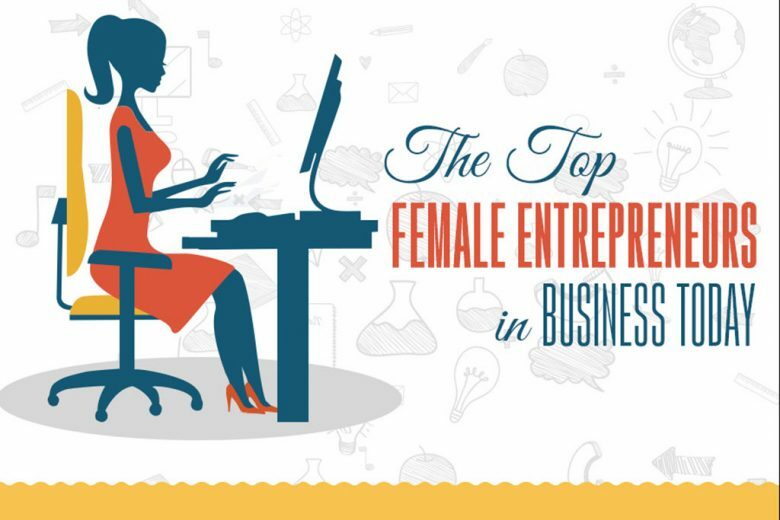 To help inspire you, The Brighton School of Business and Marketing have put together this infographic of today’s top female entrepreneurs. Want to follow in their footsteps? And finally, find out how our membership club Kickstart has all the tools, resources and support you need (from 100+ workbooks to live video classes) to help you confidently start and grow a business you love, on your terms. You can learn more about Kickstart here.